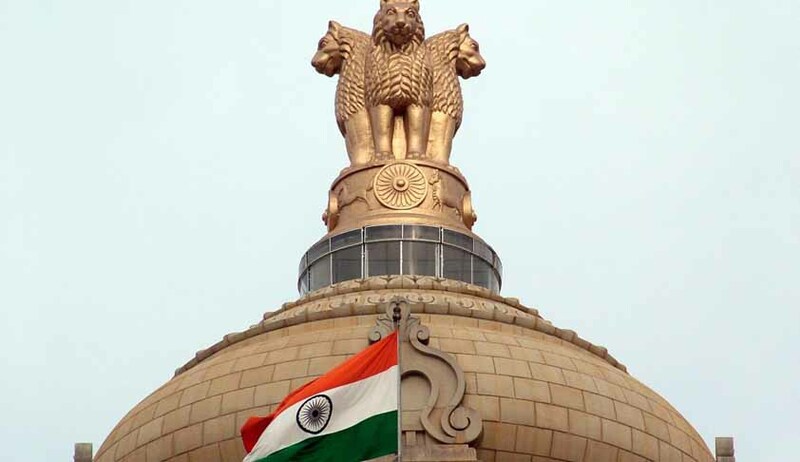 In line with its previous actions and vow to remove archaic laws from the statute books, the Union Cabinet yesterday approved a Bill to remove over 700 Appropriation Acts. The Bill aims to repeal 758 Appropriation Acts, including Railways (appropriation) Acts. Reportedly, most of the laws that are sought to be repealed have already completed their duration of operation and now just remain on the statute books. Appropriation Acts by nature are time bound and provide for expenditures in a single financial year. Although they do not figure in the list of Central Acts, technically they remain on the statute book. Earlier, the Select Committee of Rajya Sabha had also recommended adding a repeal clause to Appropriation Acts. The Law Ministry, that had proposed to the Cabinet for repealing such Acts in its proposal had said, “The repealing of Appropriation Acts whose terms have ended will in no way cause any negative impact on actions that were validly taken under these Acts." Reportedly, the legislative department in the law ministry has proposed to follow a model that is in line with the UK model, and wants to allow arrears of only two sessions for Appropriation Acts on the statute book. Earlier, the Lok Sabha had passed The Repealing and Amending Bill, 2014 that provides for repealing 35 laws. The Law Commission of India too, in its various reports has recommended repealing laws that serve no purpose.